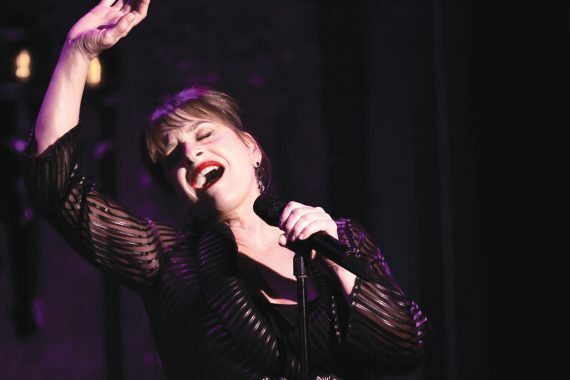 First things first: Patti LuPone, who won a Tony Award starring as the title character in “Evita” on Broadway,” will not sing “Don’t Cry For Me Argentina” when she visits Opening Nights next week. Continue reading "Broadway star Patti LuPone takes you on a trip to ‘Far Away Places’"
In the cacophony of everyday life, the music summoned by stringed instruments presents elements that are pure and often moving. 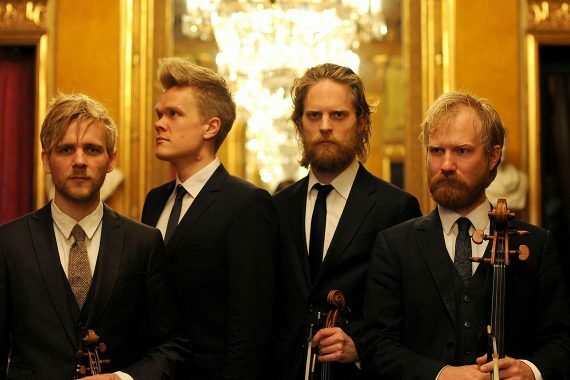 The Danish String Quartet embodies the beauty and power of music — creating a moment, a feeling, without so much as speaking a word, instead allowing their instruments to do the communicating. Continue reading "The Danish String Quartet at Opening Nights"
Continue reading "Latin band makes cultural connections at Fort Braden"
Continue reading "SASC Students Are Inspired by Mnozil Brass"
Continue reading "Fort Braden Students Enjoy Supplemental Performing Arts Education"
To mark its 20th anniversary, Opening Nights has put together a diverse season of best-in-class artists, popular favorites and past Opening Nights performers. 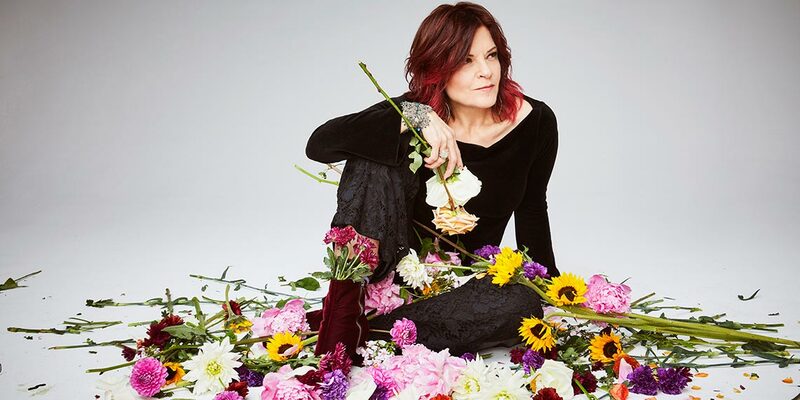 Continue reading "Opening Nights is bringing world-class performances back to FSU"
TALLAHASSEE, Fla. (WTXL) – Hundreds of people gathered at the Ruby Diamond Concert Hall for a special tribute to Ray Charles. 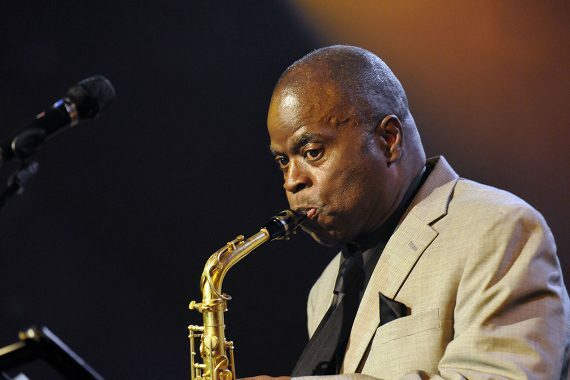 Saxophonist Maceo Parker performed To ray with Love on Monday night at Florida State University. It’s a tribute to honor charles, the Ray Charles Orchestra and the Raelettes. 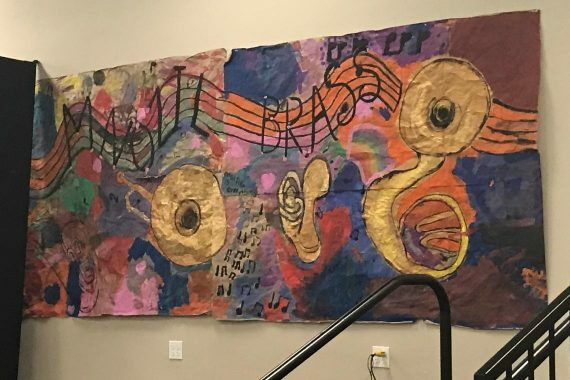 Continue reading "Ray Charles tribute draws hundreds to FSU"
In the late ‘80s, Ray Charles played two back-to-back shows in one night at Florida State’s Ruby Diamond Auditorium. I was invited to interview Brother Ray in his dressing room after the shows and I eagerly signed on. 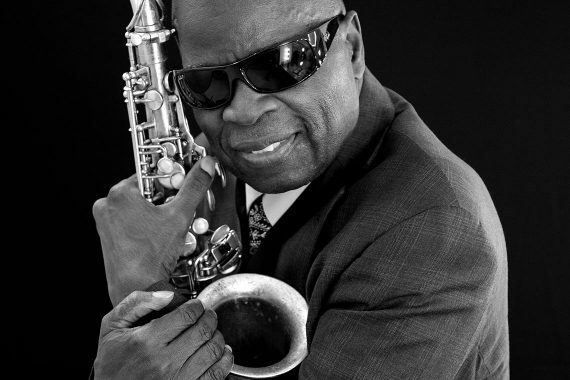 Continue reading "Sax great Maceo Parker brings Ray Charles back to the FSU stage"
Continue reading "Best Bets: Catch music and a few good stories"
Continue reading "Storm Large is back with Pink Martini in hand"